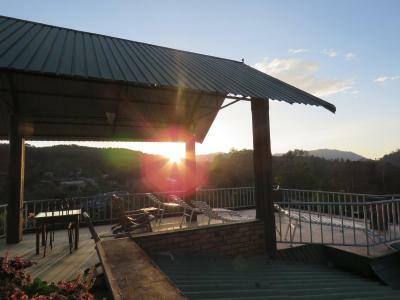 Lock in a great price for Hilltop Guest House – rated 8.1 by recent guests! 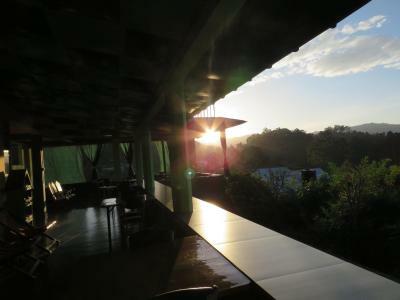 The view from the rooftop and eating area were out of this world. 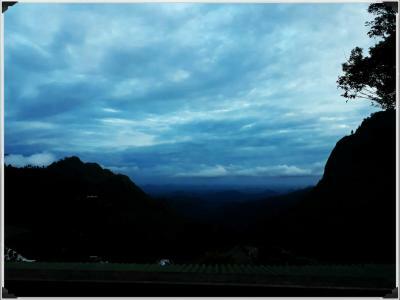 Amazing view of Ella gap. 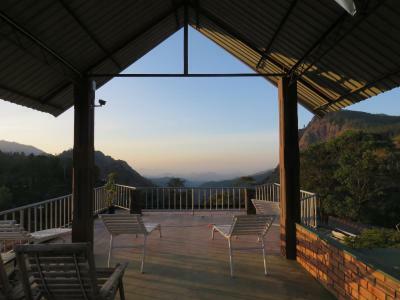 Within walking distance of Little Adams Peak and Ella Rock. Close enough to the restaurant and bars, but far away enough not to hear the music when you head off. Nice to offer laundry services, particularly after having travelled for a few days none stop before hand. Breakfast was delightful. Breakfast was good. Location was nice for the view. Breakfast and lunch were really good. Rooftop terrace and views from dining tables were sublime. Friendly family very helpful. Arranged a safari for me, all good! Up the hill, easy reach to all bars and restaurants and walkable to and from railway station but far enough away from the bar noise! The view was breath taking. Staff was prompt, helpful and friendly. Food was superb too. All in all super place. 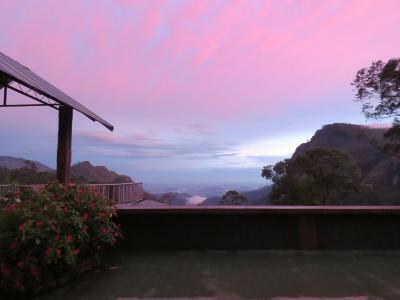 The view of Ella Gap from the breakfast balcony. Close to the centre of town. Good wifi. Recently renovated room. The owner is truly one of the nicest people we met during our stay and he couldn't have done enough! Highly recommend for such an amazing price. 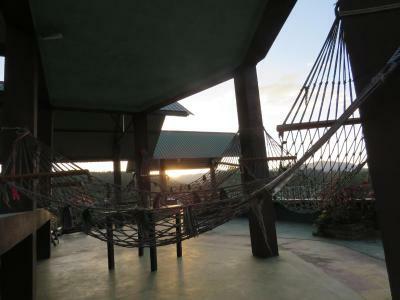 The view is outstanding from the hammocks on the roof too! 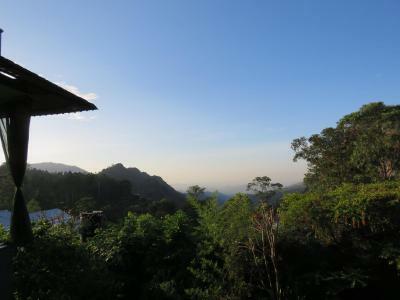 Incredible view from the breakfast table, short stroll down the hill to all the restaurants on Ella's main strip & then we could walk directly to Little Adam's Peak and down the train track to Nine Arches Bridge. Lovely owner who gave us helpful info & provided a v warm welcome. Nothing. We wanted to escape from here as quick as we could! 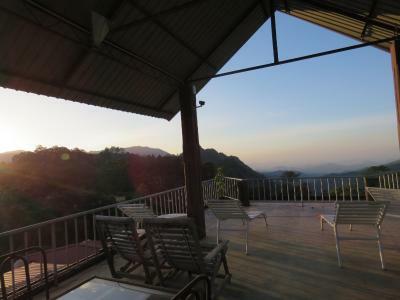 One of our top picks in Ella.Offering a restaurant, Hilltop guest House is located in Ella. Free WiFi access is available. Room service can be requested. Each room here will provide you with a seating area. Complete with an oven, the dining area also has a refrigerator and an electric kettle. 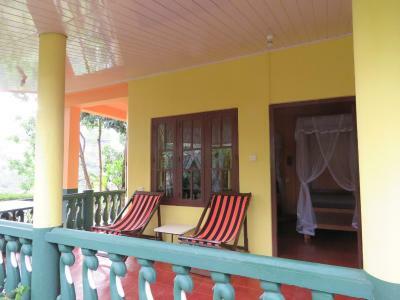 Featuring a shower, private bathroom also comes with a hairdryer and free toiletries. 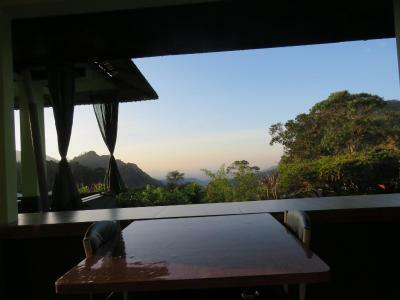 You can enjoy mountain and city view from the room. 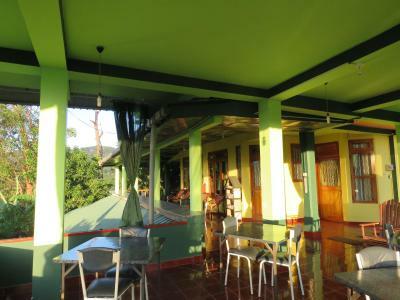 At Hilltop guest House you will find a terrace. Other facilities offered at the property include a tour desk, luggage storage and laundry facilities. 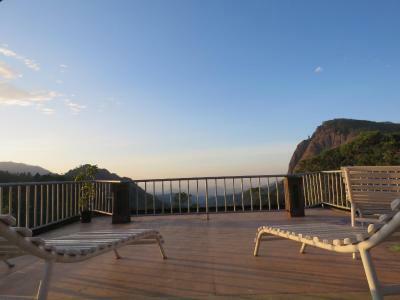 An array of activities can be enjoyed on site or in the surroundings, including hiking. The property offers free parking. The Mattala Rajapaksa International Airport is 40 mi away. 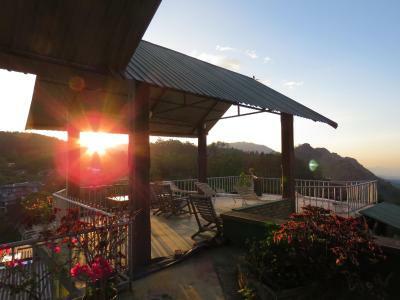 This property also has one of the top-rated locations in Ella! Guests are happier about it compared to other properties in the area. 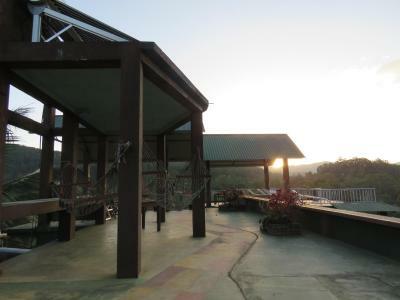 뀐 Located in the top-rated area in Ella, this property has an excellent location score of 9.2! 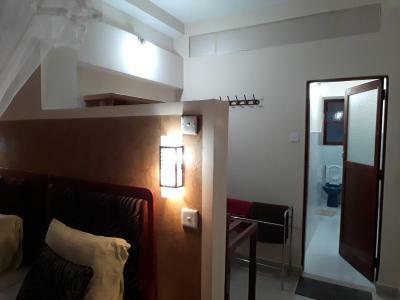 When would you like to stay at Hilltop Guest House? House Rules Hilltop Guest House takes special requests – add in the next step! Limited choice for dinner but it could be due to the fact it was during a national holiday. 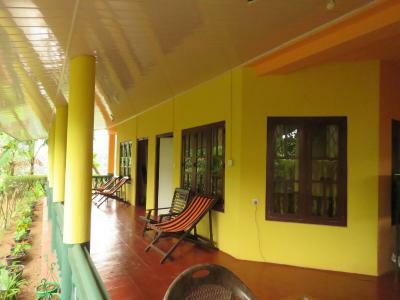 The view and location of this small hotel make it a wonderful choice of stay in Ella. Hill Top is only a two minute walk from the Main Street but boast very relaxing views of both Ella Rock and Little Adam peak. 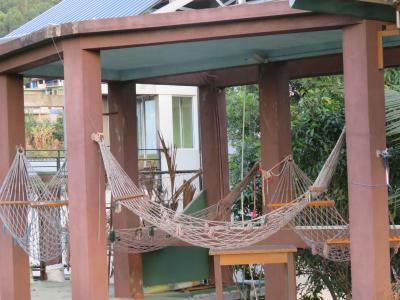 The large balcony and the rooftop have lounges where one can relax or mix with other travellers. The staff is very friendly and helpful. Beakfast is very good and changes everyday. Location excellent. Rooms were clean but not too spacious. Owners behaviour good. Excellent breakfast. Very nearer to market area. There were many restaurants. Only 5 minutes walk. Every tourist has option to choice for lunch & dinner. We went for a budget price room which was what we got. The room is quite small. Worth spending a bit more to get a room on the first floor. Some confusion at check in but quickly sorted. Just the wifi was very intermittent. I really liked this place. Very clean. Great views. Chill place on the roof. Good sized room. (We got view room). Good shower. Great breakfast. Friendly staff. Organised car to next place after stay. They do washing. Windows didn’t shut properly so mosquitos could easily come in. Walls quite thin so was a little noisy at times. No longer offering cooking classes which was a bit disappointing as we had read they were great here ! 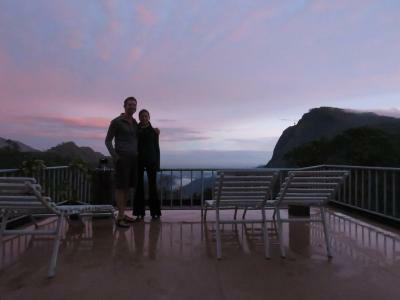 Absolutely amazing views of Ella gap from the deck area which is also where you are served breakfast. Super relaxed vibe. The breakfast was super generous. I will not recommend to dinner here, we did that and the dinner was more expensive than on the city center and you can go walk, it will take you 3 min to the place that have lots of restaurants. The view from the hotel was amazing. Breakfast was good. You can go walk to little Adam’s peack and to Ella’s rock.